Some of you have been anticipating our annual sale all year. 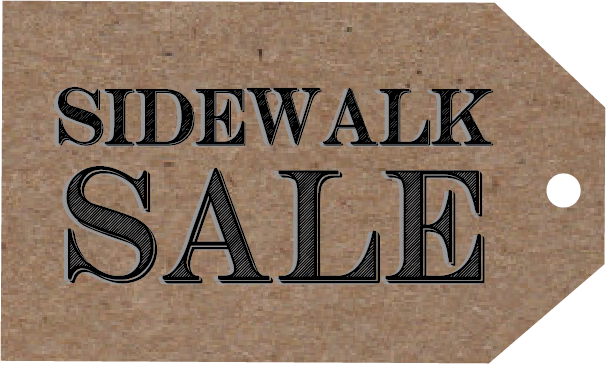 Well, we have good news for you: you can breathe easy because our annual Sidewalk Sale is back and you’re not going to want to miss this! We are hosting the sale at all three boutique locations the rest of this month. This is a sample sale that meets a sidewalk sale – and it will support women worldwide! There will be one-of-a-kind samples from our product partners, slightly flawed scarf clearance bins, and clearance jewelry to sort through. It is our passion to partner with champions around the globe who ensure women who create the beautiful products sold in our boutiques work in safe environments. These women are empowered in the workplace, receive fair wages, and learn about the love of Christ in the process. Supporting our boutique helps keep these women all around the world (including here in the United States) employed. Our items make the perfect birthday, anniversary or Christmas gifts, but we also know that you are worth pampering! So, stop by and buy something for a friend, or for yourself. If you live around the Naperville, IL area, visit our boutique July 9, 10 and 11. If you’re near Rockford, MI, check out our store’s sale July 16, 17 and 18. And if you’re around our Wyoming boutique, come stop by July 23, 24 or 25 to snag a few beautiful pieces at discounted prices. 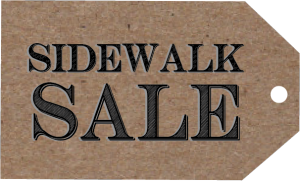 The sale will run from 10:00 a.m. to 5:30 p.m. each day at each boutique. If it happens to rain on any of these dates, the sale will be moved inside, so don’t fret! If you don’t live near one of our shops, you are welcome to check out hundreds of discounted items on our website at warchestboutique.com, as well. Come be a part of this event and join us on any of those July dates – we can’t wait to see you! Previous post: For Kids Only!